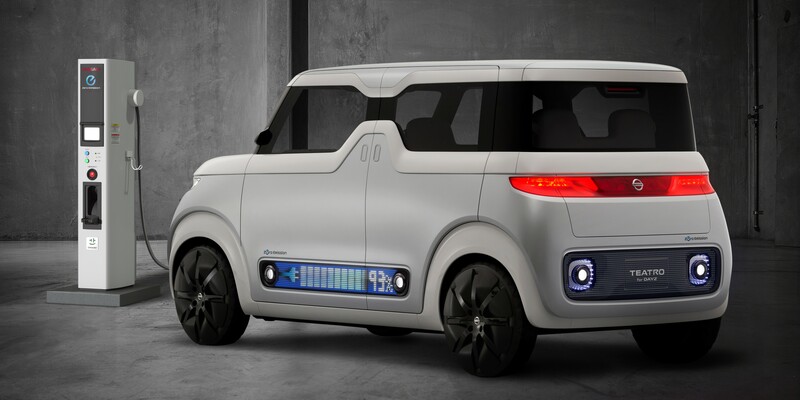 Citroën unveiled its Ami One Concept today, a “disruptive all-electric object” that the company will present at the 2019 Geneva Motor Show. Last week we reported on Artega unveiling the Scalo, an all-electric sports car concept unveiled at the Frankfurt Motor Show, today we’ll give you a brief overview of another EV concept unveiled at the show by the German automaker: The Karo. 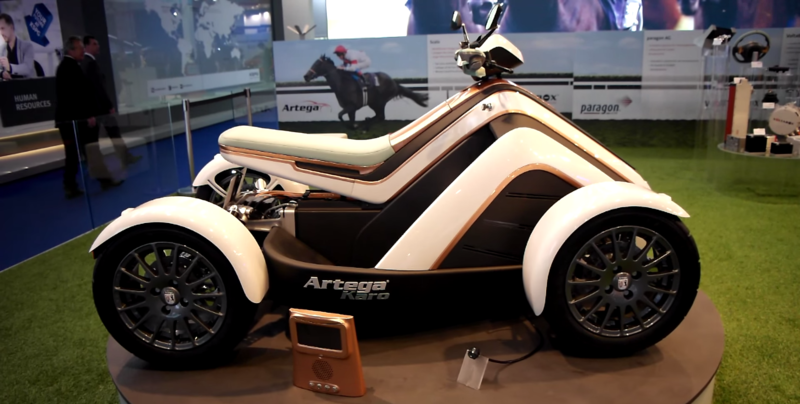 The Artega Scalo joins the long list of all-electric luxury cars being unveiled at the Frankfurt Motor Show this week. The German sports car maker now focuses mostly on “electromobility” in partnership with battery maker Voltabox. The company says it will achieve a range of 250 miles on a small 37 kWh battery pack. The claim is difficult to believe, but the range is most likely calculated based on the New European Driving Cycle, which allows for longer range than most real-life driving cycles. At the Frankfurt Motor Show this week Volkswagen introduced its first plug-in hybrid SUV: the Tiguan GTE. The German automaker revisited each trim of the gas-powered Tiguan and unveiled a new plug-in one, although unfortunately only as a “concept”. Thunder Power unveiled at the Frankfurt Motor Show today two new electric vehicles equipped with a massive 125 kWh battery pack.